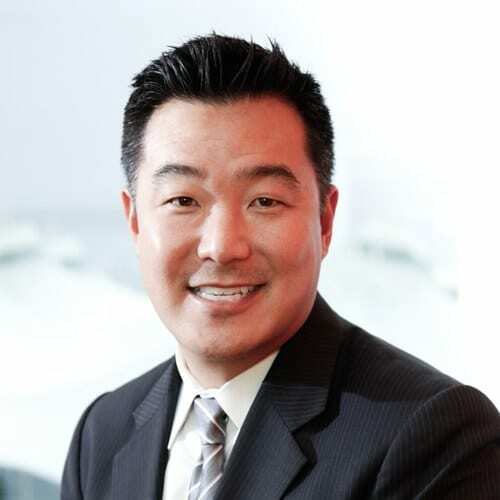 Eric Hiraga was named the next executive director of the Denver Office of Economic Development. Currently, Hiraga serves as executive vice president and chief of staff at Denver International Airport, a $1 billion operation with 35,000 employees. To better attract international business ventures and open access to global markets for Denver’s local businesses – large and small – Hiraga will maintain a role as senior adviser to the airport. He will help with marketing commercial real estate opportunities for the Aerotropolis; promoting air service development and working to attract new airlines and destinations and retaining current air service markets; and providing oversight of the airport’s Division of Small Business Opportunities and Workforce Development offices. Hiraga joined Denver International Airport in 2009 as a strategic advisor, with responsibilities that included acting director assignments of the airport’s Business Management Services, Capital Improvement Program and Financial Planning and Analysis. Prior to joining the airport, Hiraga served as vice president of development finance for Denver-based real estate development firm, Trademark Communities LLC. He also previously worked for the city in roles at the Office of Economic Development and Department of Finance. Hiraga received his Bachelor of Science in international affairs from the University of Colorado. He will assume his new position as executive director Sept 5.